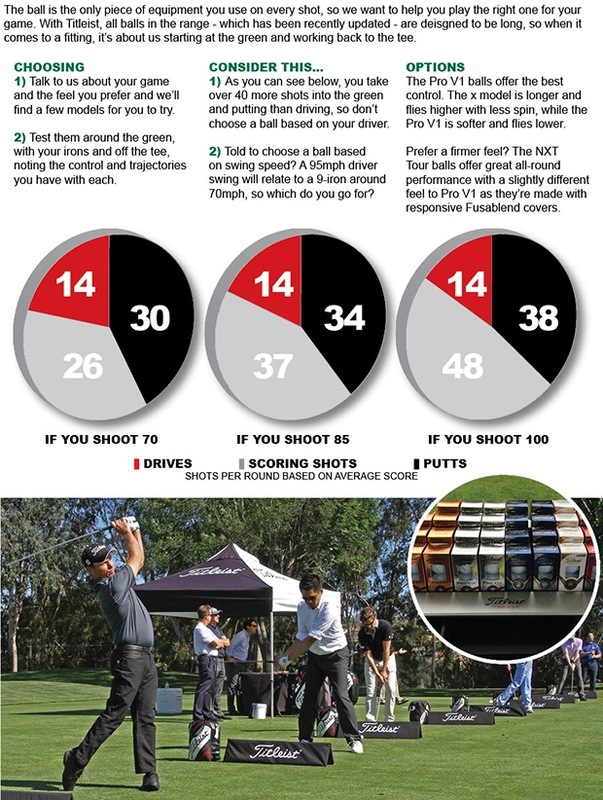 What could a FREE Grip do to your game? 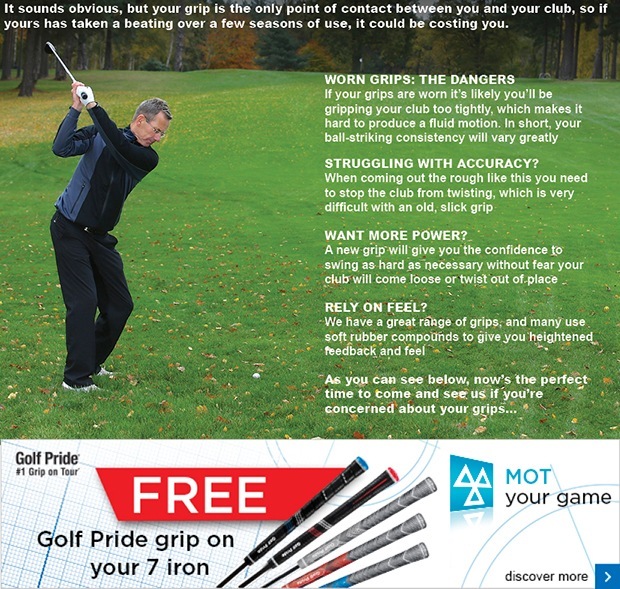 Last week we launched our MOT promotion where we will re-grip your 7 iron FREE of charge.... It really is as simple as that. We have already had a great response from members here at Wimbledon Park, and we only have a limited stock of FREE grips to give away! 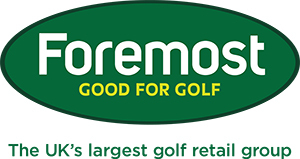 Just drop into the pro shop with your 7 iron to get involved! Keep youself warm and dry on these cold and wet days with the help of our fantastic waterproof collection. We currently stock top brands such as Sun Ice and ProQuip, so make sure you drop in and try our range out for yourself here at Wimbledon Park. 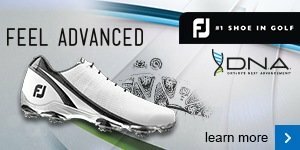 Last week we took in the brand new footwear ranges from FootJoy and Sketchers. These look and feel fantastic, and offer even further comfort and support compared to last years models.